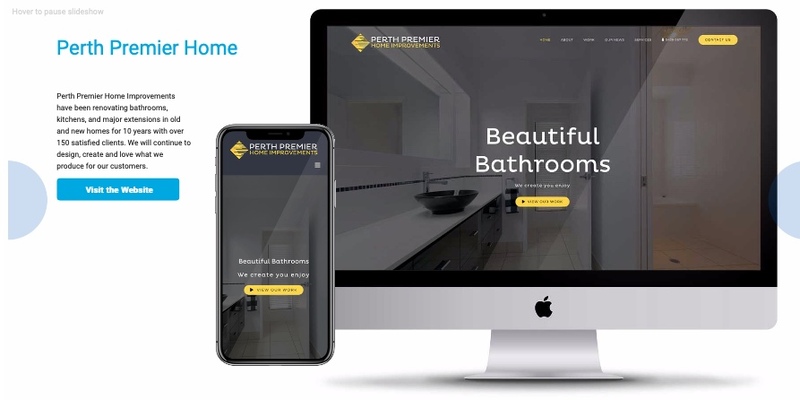 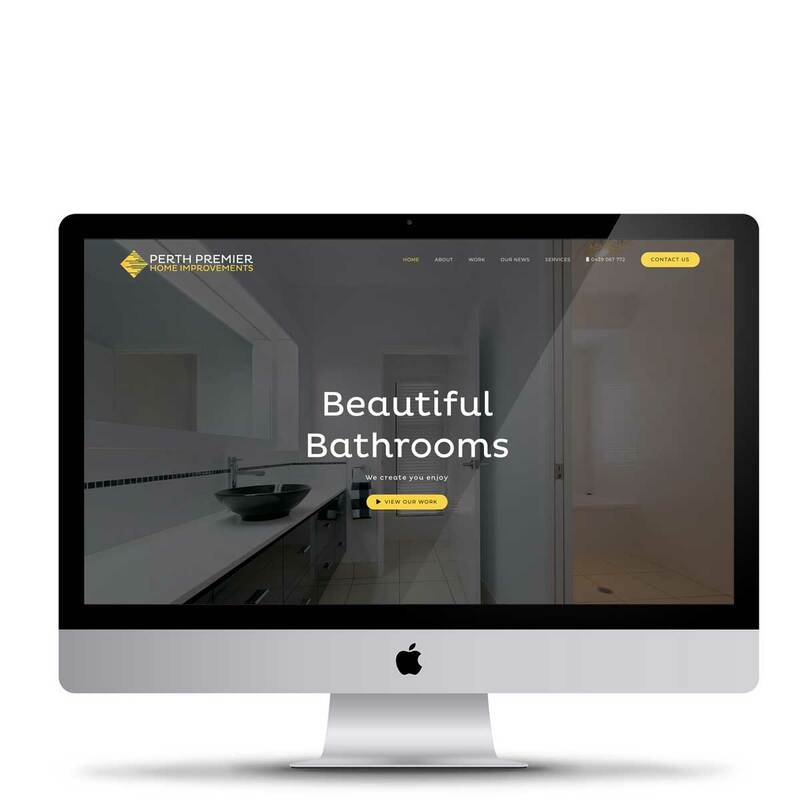 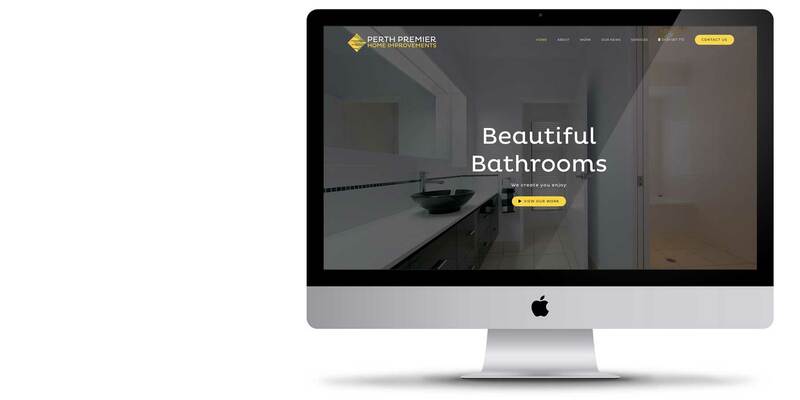 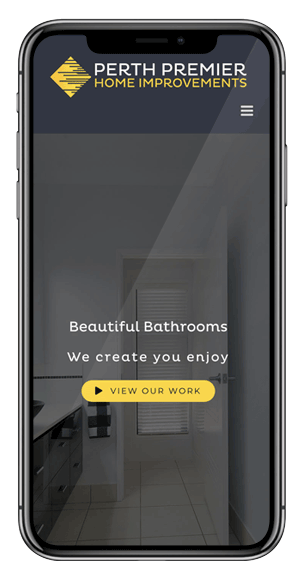 Perth Premier Home Improvements have been renovating bathrooms, kitchens, and major extensions in old and new homes for 10 years with over 150 satisfied clients.  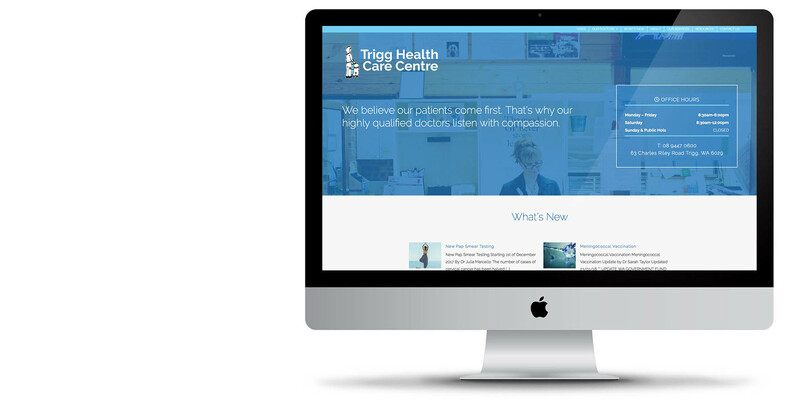 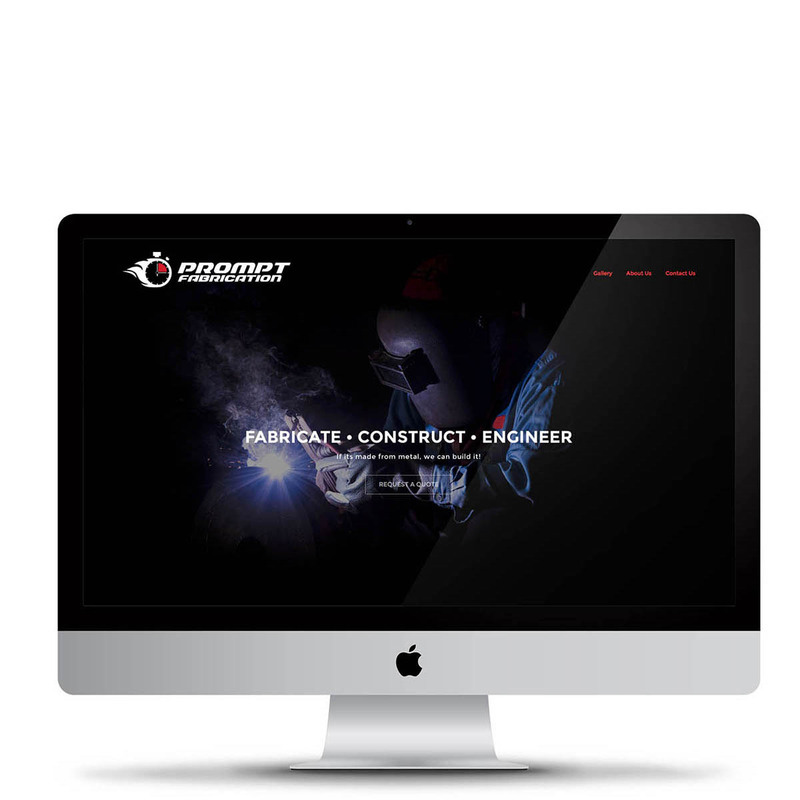 We will continue to design, create and love what we produce for our customers. 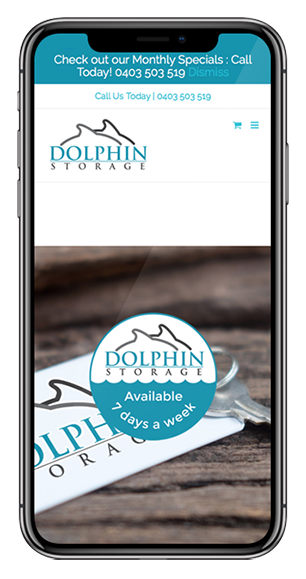 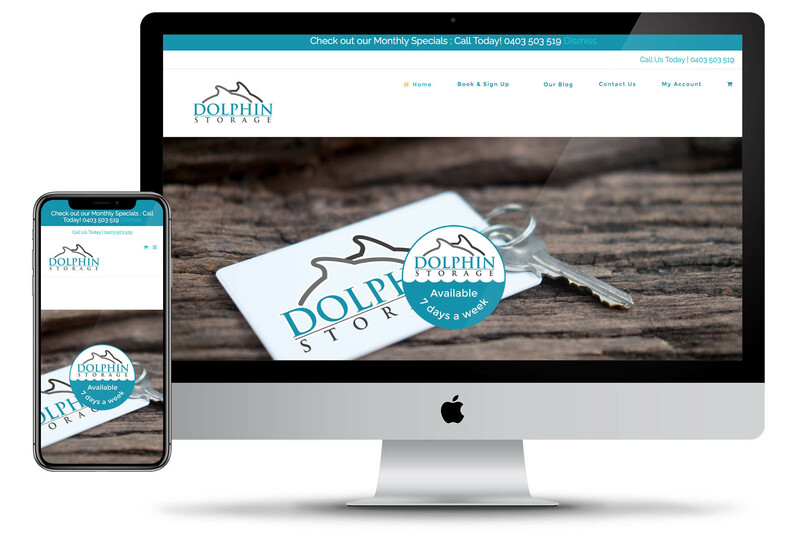 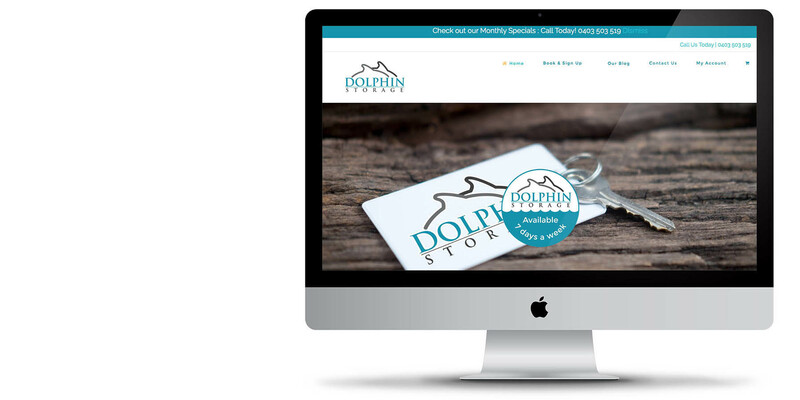 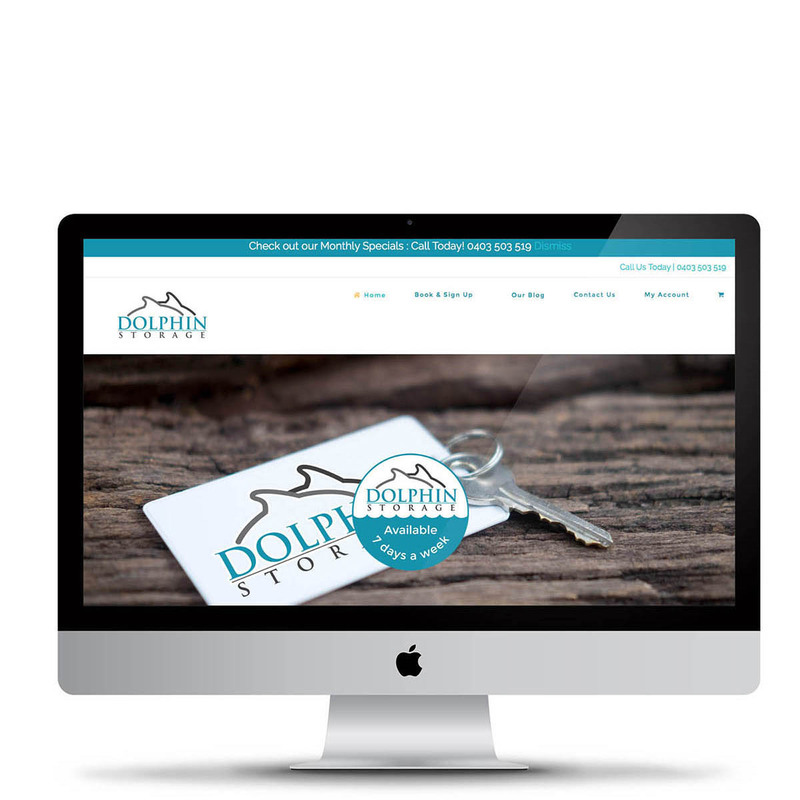 Dolphin Storage is a self storage facility proudly servicing Mandurah, Pinjarra, Rockingham, Secret Harbour, Golden Bay, Dawesville, Bunbury or Busselton and other areas South of Perth. 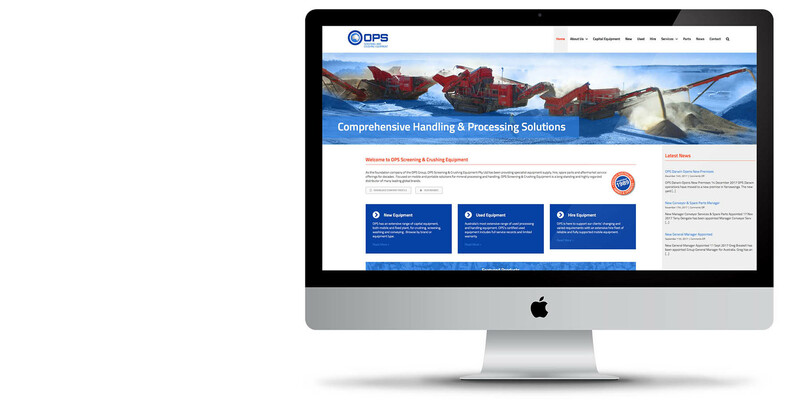 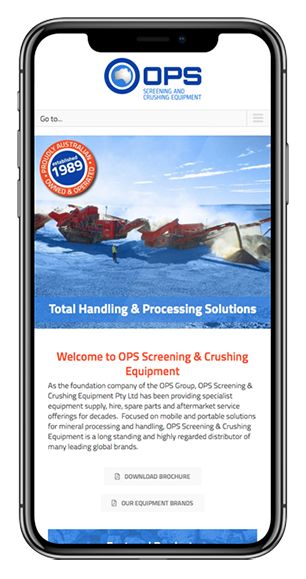 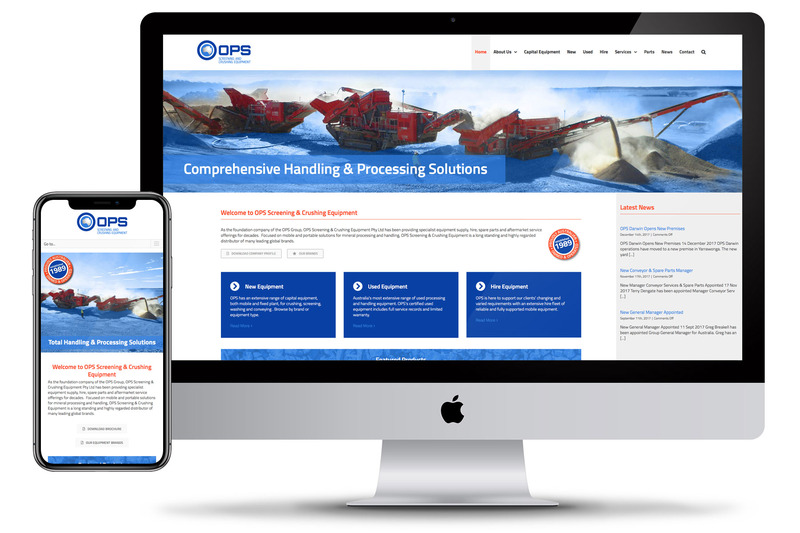 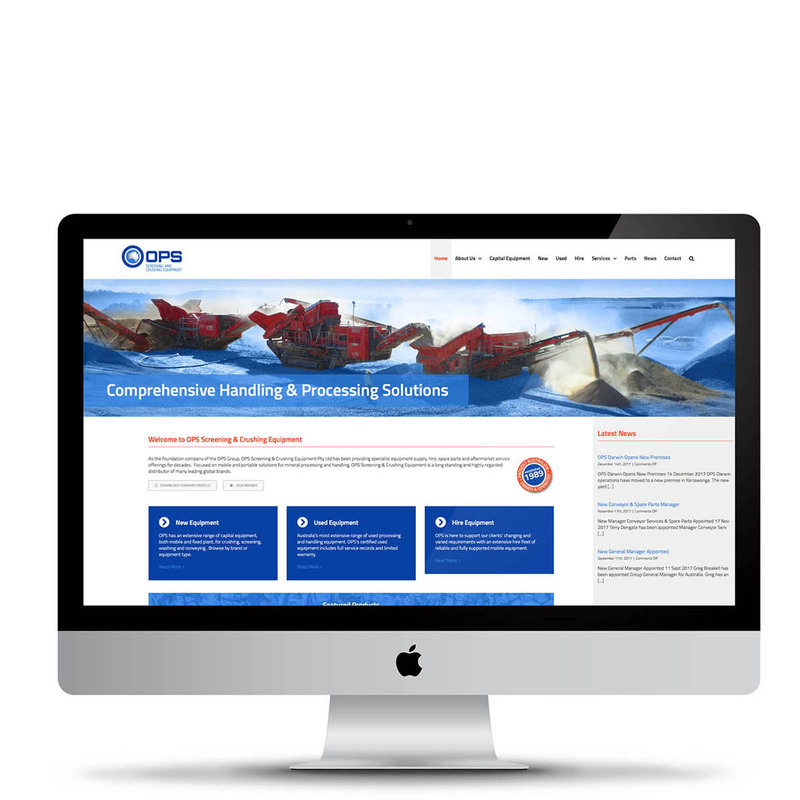 As the foundation company of the OPS Group, OPS Screening & Crushing Equipment Pty Ltd has been providing specialist equipment supply, hire, spare parts and aftermarket service offerings for decades, focused on mobile and portable solutions for mineral processing and handling. 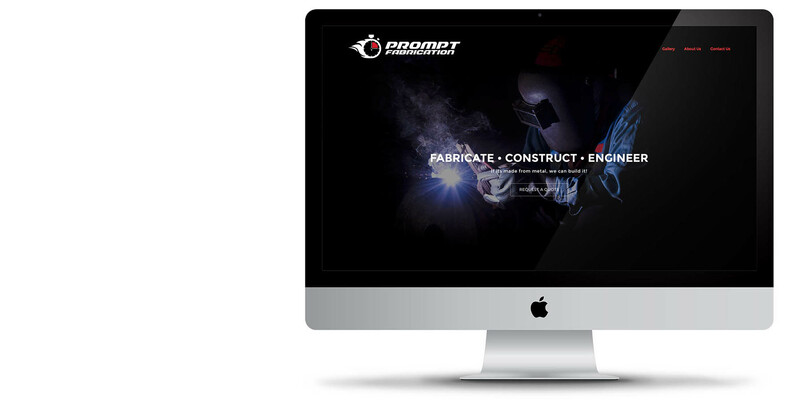 Prompt Fabrication is a local metal fabrication contractor, servicing the Perth metro area and South West WA. 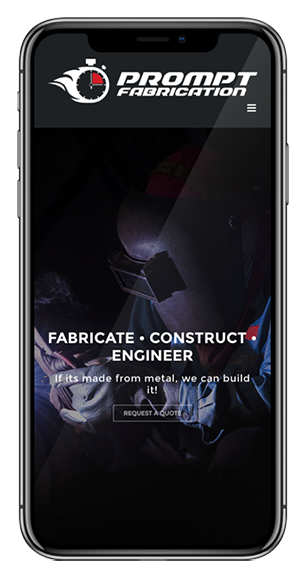 They perform all types of steel fabrication for construction and engineering applications. 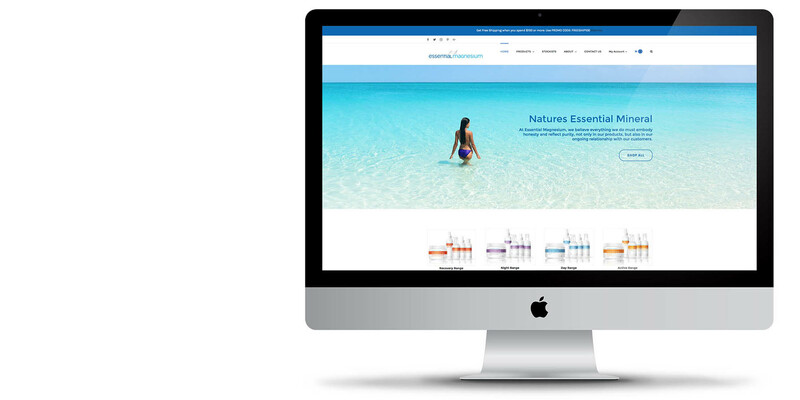 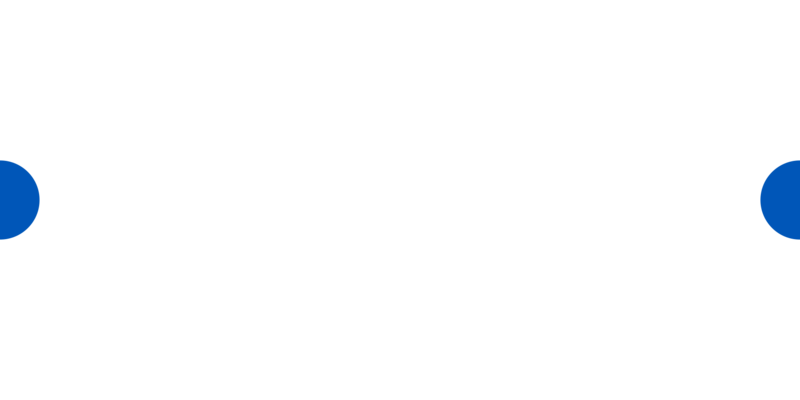 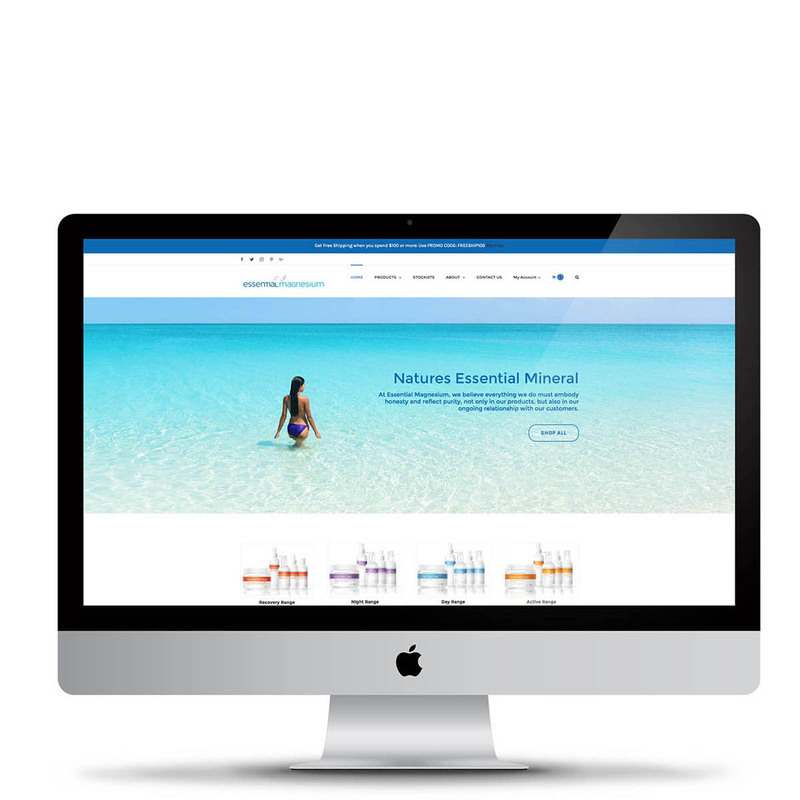 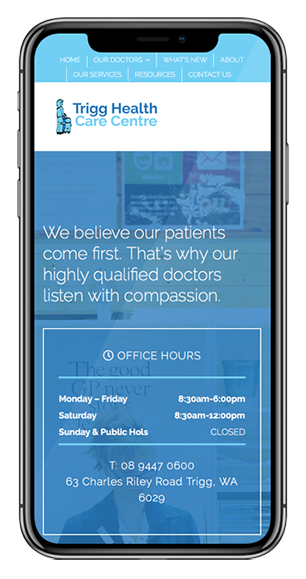 Essential Magnesium is an Australian Company with a unique range of Magnesium Chloride based products made from quality all-natural ingredients. 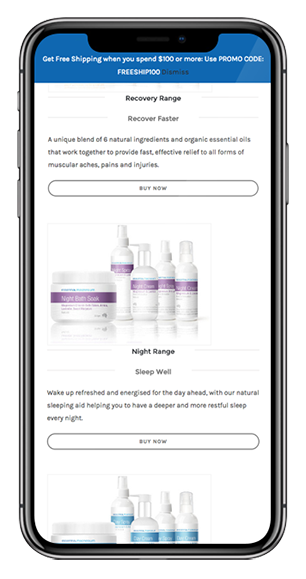 Our Nutritionist and founding Director, created a Magnesium cream to help her mother increase her Magnesium levels more efficiently and without the side effects from taking tablets or powders. 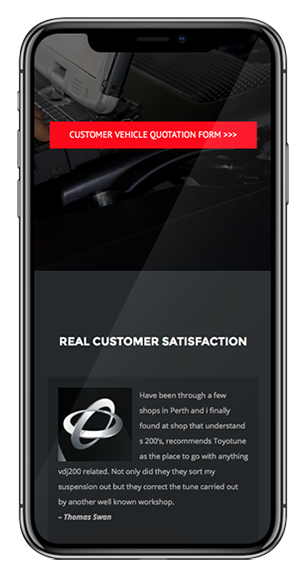 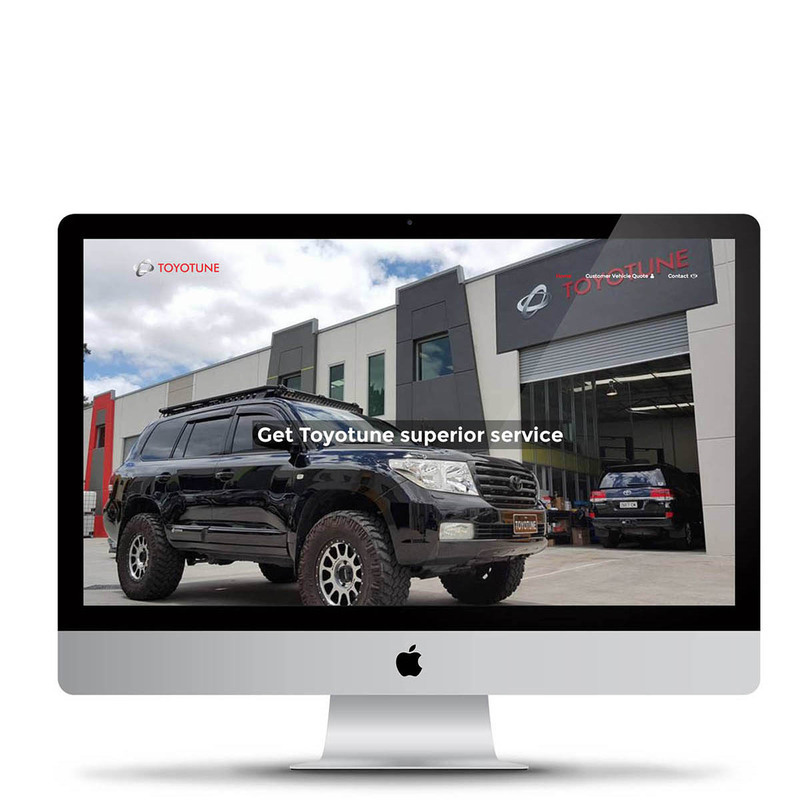 Toyotune is a local mechanical workshop in Kenwick WA specialising in Toyota and in particular Toyota 4WDs. 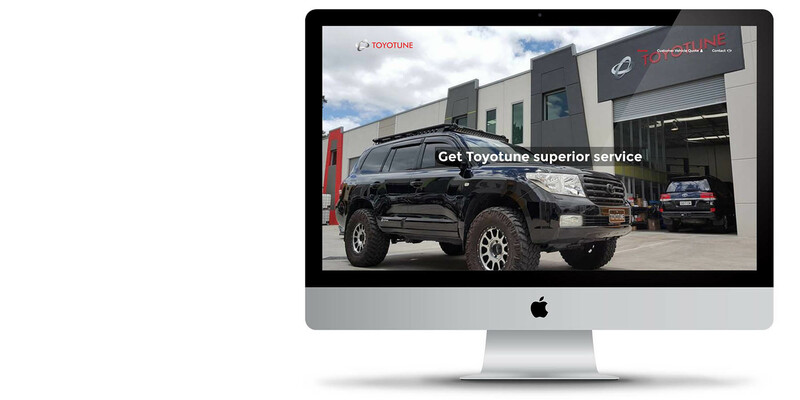 Toyotune can perform: Engine Upgrades; ECU Remapping; Trans Remapping; Suspension Upgrades; Custom Fabrication; Wheel & Tyres; Vehicle Inspections; Trailer Inspections. 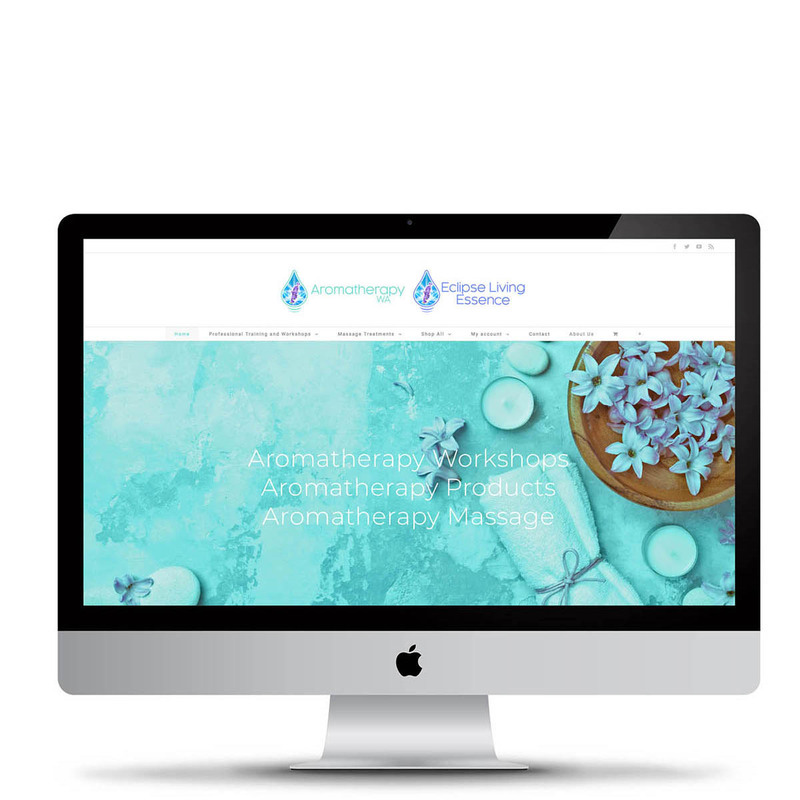 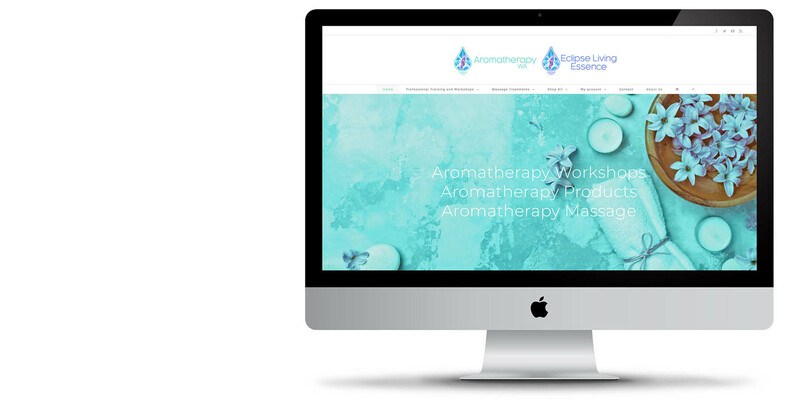 Aromatherapy WA are a supplier of aromatherapy products, services and training workshops for over 20 years. 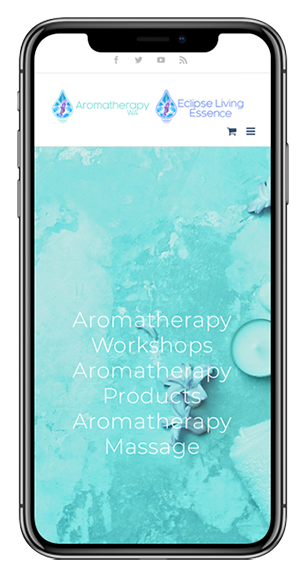 The courses are designed for curious and eager beginners who love the natural essence and infused fragrances of the natural plant based essential oils. 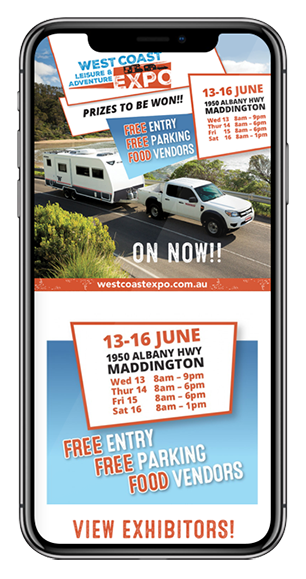 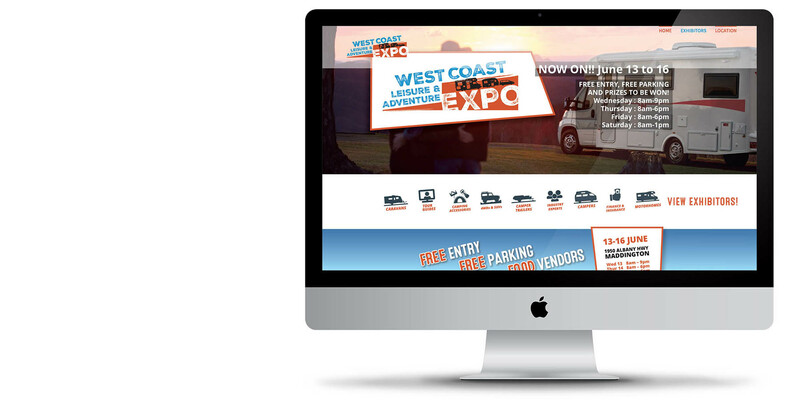 This 4-day expo is designed for those seeking adventure on the open road and will showcase some of Australia’s largest caravan, RV and adventure brands including Winnebago, Adria, Supreme, Concept, Jurgens, Newlands, Leader, Goldstream RV, Explorex, Track Trailer and many more. 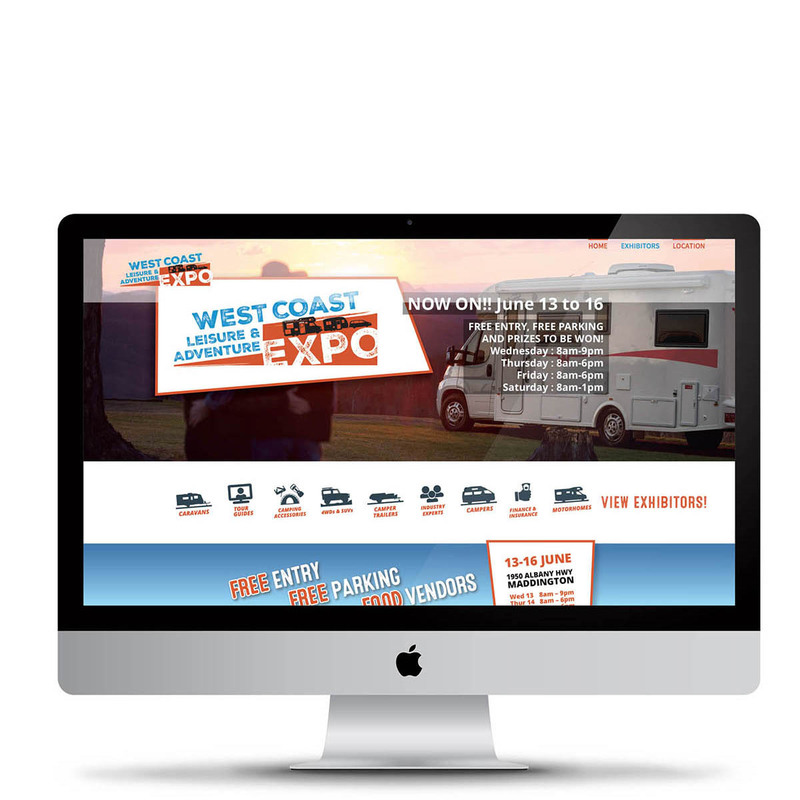 The event features expo only deals on all new RVs purchased over the 4 days.